I'm 22, and have spent the last 2 years pursuing a professional racing career, in both triathlon and cycling. I grew up running, and found triathlon and cycling when I moved to Michigan. 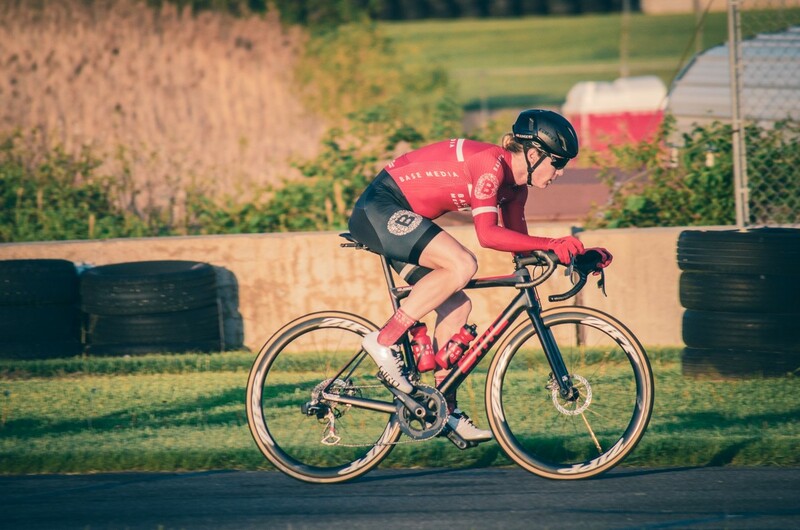 After racing full time for almost 2 seasons now, I've began to dip my toes in the professional fields of cyclocross and hope to develop a multi-disciplined racing career over the next few years. Best performances to date are a 2:09 70.3 bike split, 12th OA at 70.3 Steelhead, and a Michigan cyclocross state championship win.